Each year we raise a toast on December 31 and welcome the new year along with a new set of resolutions to become the best version of ourselves. At the top of everyone's list each year is a resolution that reads something along the lines of "lose weight," "get fit" or "slim down." With these goals in mind, it may be your first instinct to cut back or cut out cocktails completely... but that doesn't have to be the case. We're sharing our favorite tasty, low-calorie cocktails that are so good you won't even realize they're slim. 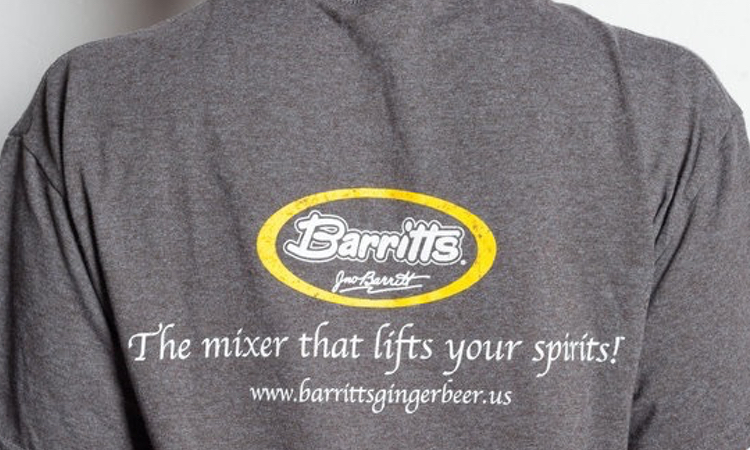 Each recipe features Barritt's Diet Ginger Beer -- our zero calorie, no sugar and gluten-free alternative that's just as flavorful as the original ginger beer you know and love. 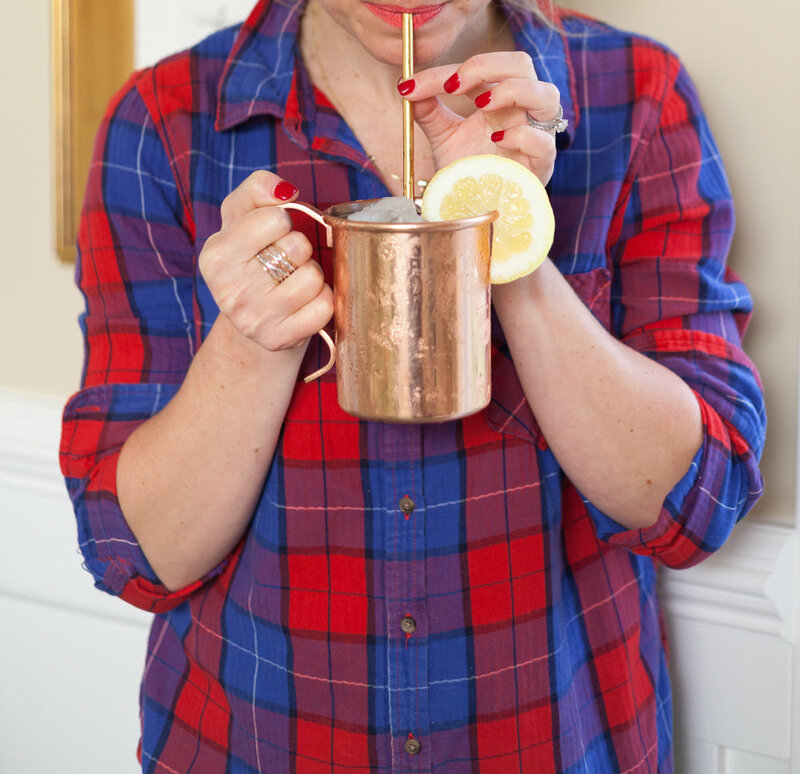 Combine Tito's Vodka, St. Germain and lemon juice into an ice-filled glass. Top with Barritt's Diet Ginger Beer. Garnish with a lemon wheel and strawberry slice. Add Campari, St. Germain, lemon juice and white grape juice into an ice-filled shaker. Shake and then strain into an ice-filled glass. Top with Barritt's Diet Ginger Beer. Garnish with a cucumber wheel or a lemon wheel and a sprig of mint. Add Don Julio Blanco Tequila, ginger liqueur and grapefruit juice into an ice-filled shaker. Shake and then strain into an ice-filled glass. Top with Barritt's Diet Ginger Beer. Garnish with a grapefruit wheel or a slice of jalapeño and a lime wheel. What's your favorite slim cocktail recipe? Do tell! Share your favorite recipes in the comments below or head to our Facebook, Instagram or Twitter account to share.